This box is for those who are serious about milk chocolate - or who just love sharing. 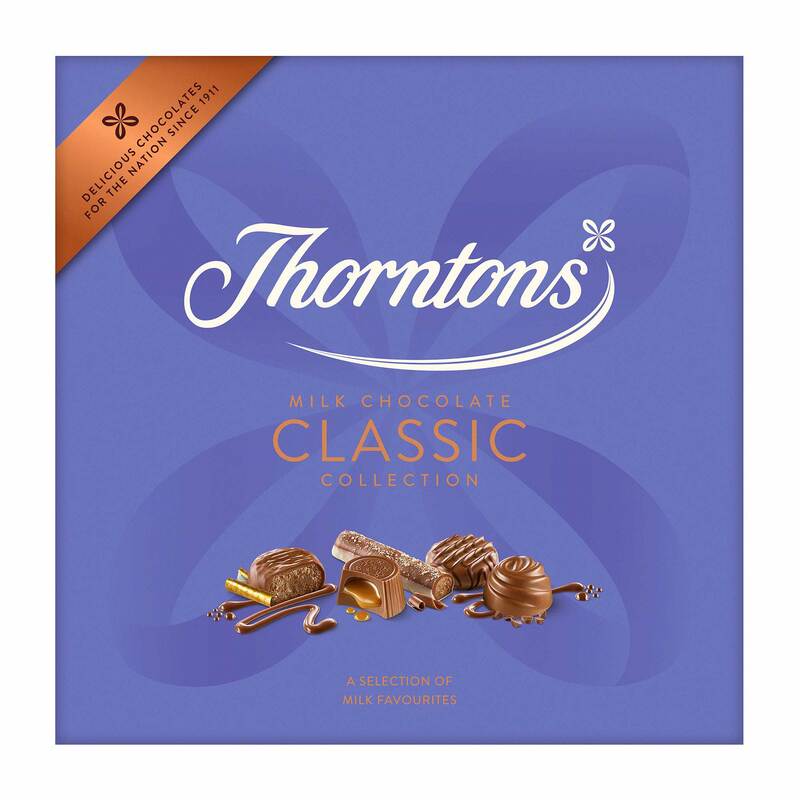 Give the gift of 44 of these delicious milk chocolates featuring all 12 Classic Collection flavours. 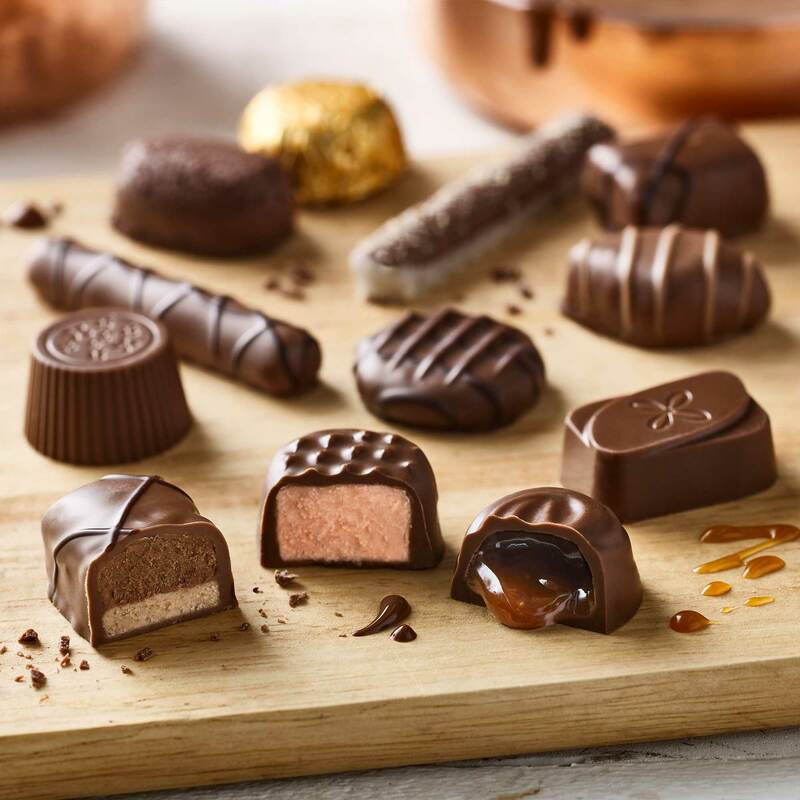 There really is a flavour for everyone in this box of carefully-chosen flavours, including the much-loved Strawberry Dream, the brand new Crunchy Praline Baton, or maybe you prefer to break through the chocolate shell and plunge into the rich centre of the Tempting Toffee. 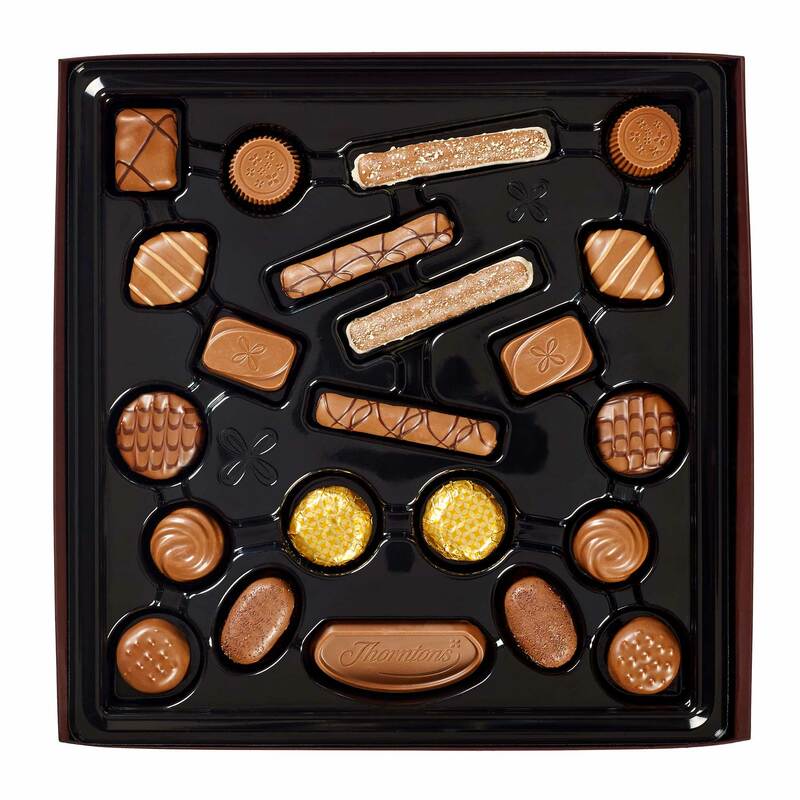 All delicious flavours, all smothered in delicious, smooth and creamy milk chocolate.